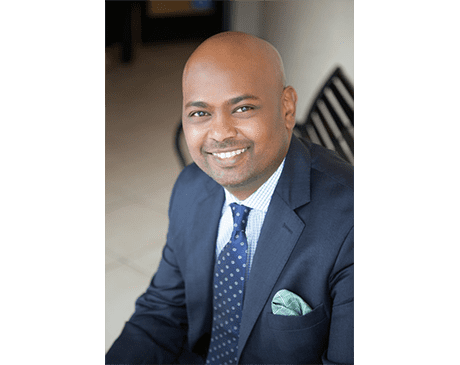 Husam Elias, MD, DMD, FACS, is the lead surgeon, founder, and medical director of Southern California Center for Surgical Arts. Dr. Elias belongs to an elite group of surgeons performing innovative surgical techniques in cosmetic and maxillofacial surgery. His patients in and around Sherman Oaks, California, depend on his extensive skill, surgical expertise, and artistic eye to restore function while achieving aesthetic results. "Dr. Elias & his team made my wisdom teeth removal as smooth as possible. I am very satisfied with the level of care that I was provided." "They treat you like family from the moment you walk in. I genuinely love this office. I can honestly say Dr. Elias restored my faith In medicine." "Dr. Elias and his incredible staff were absolutely wonderful from start to finish. Dr. Elias was thorough, calm, kind, and informative." "Dr. Elias is extremely professional and provided relief after seeing multiple dentists and specialists for jaw pain/migraines." "He and his staff care I'd recommend them to anyone whom needs those useless teeth removed!" "They treat you like family from the moment you walk in. I genuinely love this office." "Dr. Elias and his incredible staff were absolutely wonderful from start to finish." "Dr. Elias and his staff, especially Katrina, helped me with a TMJ issue." "The reviews are what led me to Dr. Elias and I'm so happy I went!" "Thanks Dr Elias and staff for making the surgery such a great experience."